1 bedroom very clean unit in gated community of The Palms of Cortez. 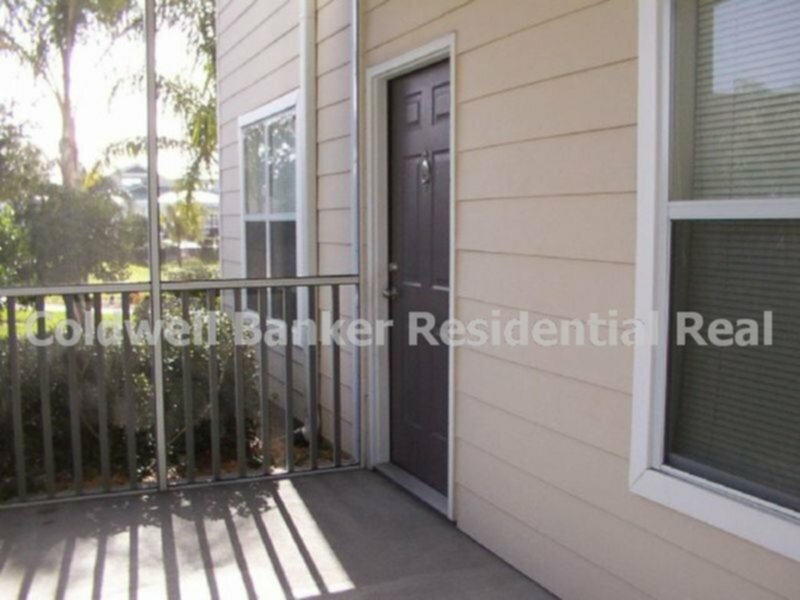 First floor condo unit with screened in lanai which also has a nice storage closet. There is a Washer & Dryer in a closet off the bedroom area. Bedroom has an extra-large walk-in closet. For $925 per month you will get all you need: pool, fitness center, club house, tennis court and playground. Great Location! Close to the IMG Academy, shopping, restaurants, medical facilities and short drive to the Gulf Beaches.